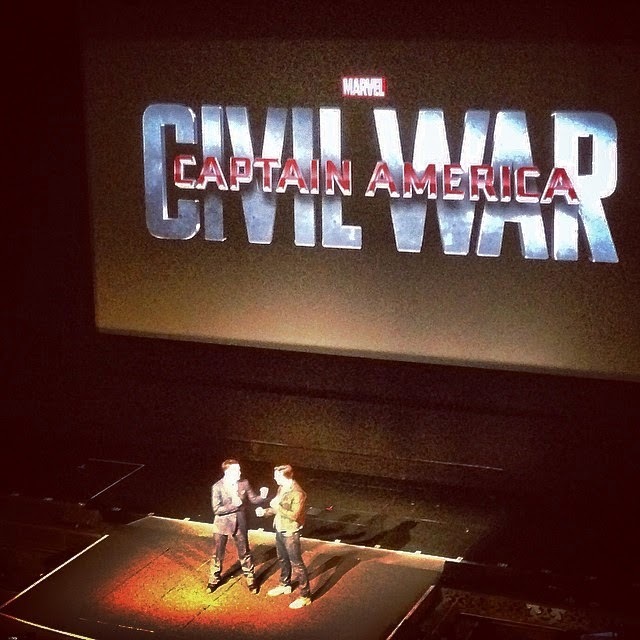 Marvel just announced it's schedule at the El Capitan in Hollywood and the rumors are true. The next Captain America movie is based on Civil War. Which means they'll need to put a lot more superheroes on the big screen for the fights to matter.